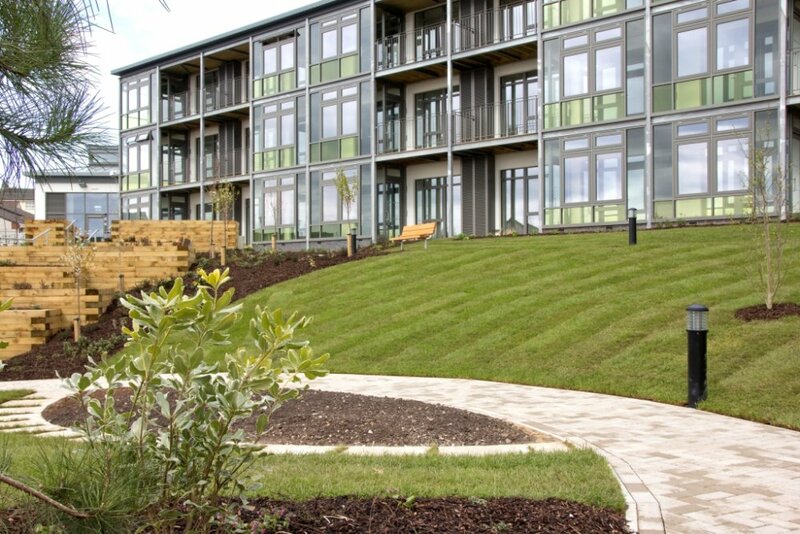 The scheme, located in St Austell, Cornwall contains 31 spacious self contained apartments and communal areas built to the highest BREEAM Outstanding sustainability rating and designed in accordance with Lifetime Homes and HAPPI (Housing the Aging Population: Panel for Innovation) Standards. 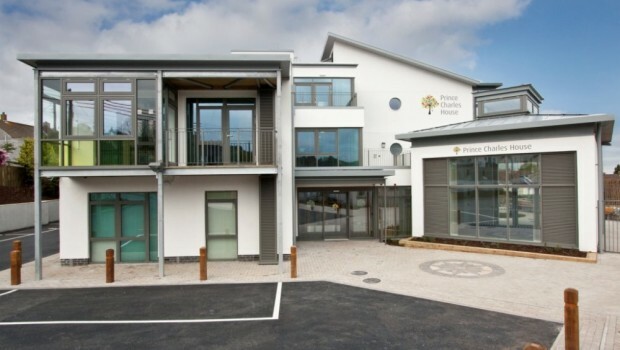 Prince Charles House is the demonstrator project for the St Austell and China Clays Eco-community in Cornwall, made possible with grant funding from the Homes and Communities Agency through Cornwall Council. 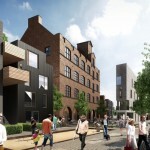 The scheme replaces an unsuitable outdated 1960s supported housing development and results in a net gain of 8 dwellings. The overarching principle from the outset was therefore to develop Prince Charles House as a sustainable building of the highest possible standards whilst designed for everyday living to meet the resident’s needs. 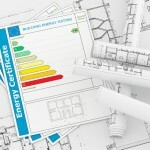 BREEAM certification was a requirement of the funding agreement. 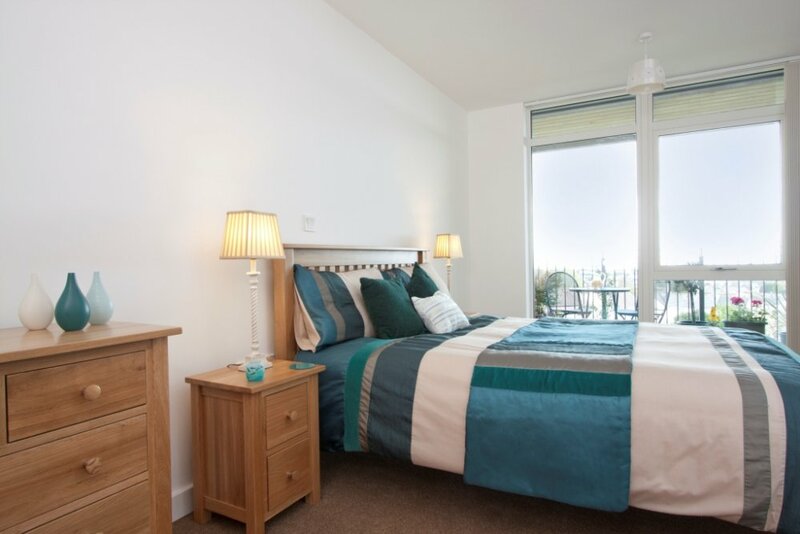 Anthony Bassett, Development Manager, Ocean Housing says: BREEAM ensured that all the sustainable elements to our multi-residential project were accounted for and proved very useful for the project team during the design and construction phases. Through monitoring the building performance and carrying out the health, wellbeing and behaviour research with residents, we will be able to truly comprehend and evidence what a BREEAM Outstanding building can do for not just the environment but also to the occupants who are fortunate enough to live there. 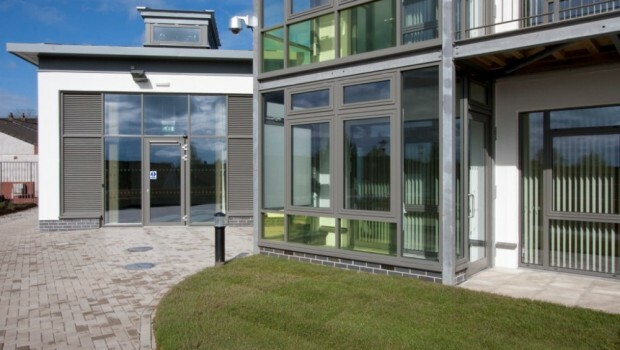 One of the main objectives for Prince Charles House was to be a demonstrator model that promotes sustainable living for older persons and those with support needs through passive means. 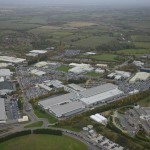 The building is therefore predominantly south facing to make the most of solar gain. 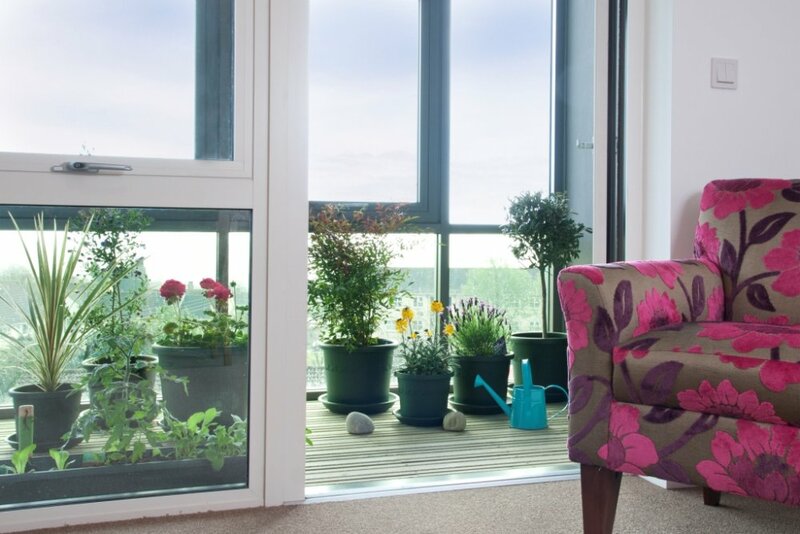 This combined with a low air permeability rating and winter gardens on the south side which act as a buffer to pre-warm incoming air, reduces the need for space heating. 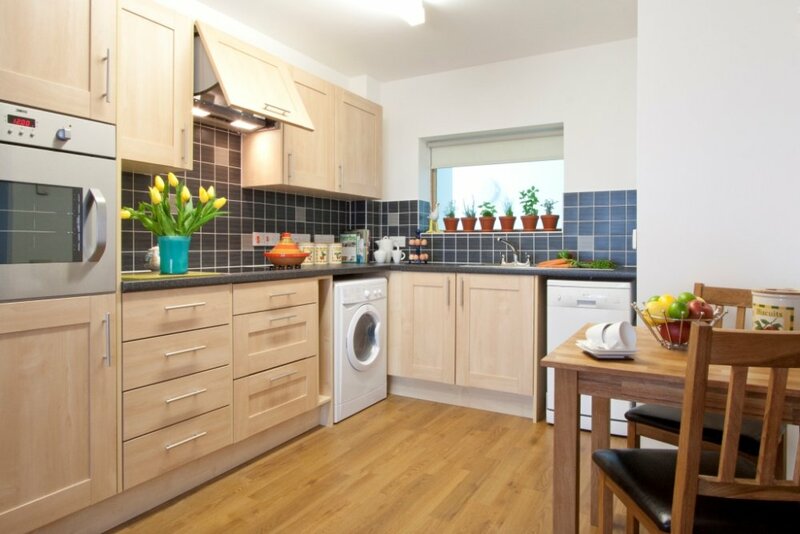 The apartments have zone controlled underfloor heating allowing residents to easily alter temperatures in individual rooms to suit their requirements. Additionally, the mechanical ventilation with heat recovery systems recycle up to 92% of the heat and provide fresh air thus further diminishing space heating requirements. 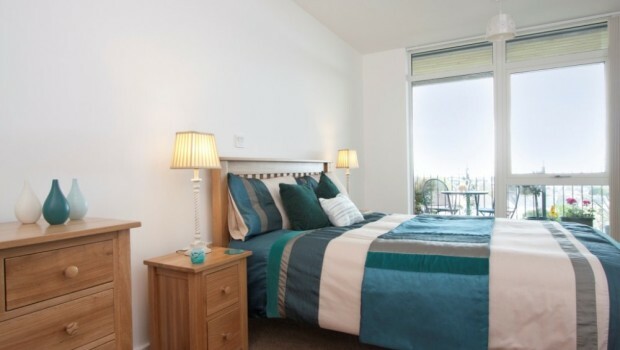 Artificial lighting need is reduced through installing full height windows throughout the development. Atrium roof lights along the corridors with void spaces in the floors allows for sunlight to cascade right through to the ground floor and into apartments via the corridor facing kitchen windows. 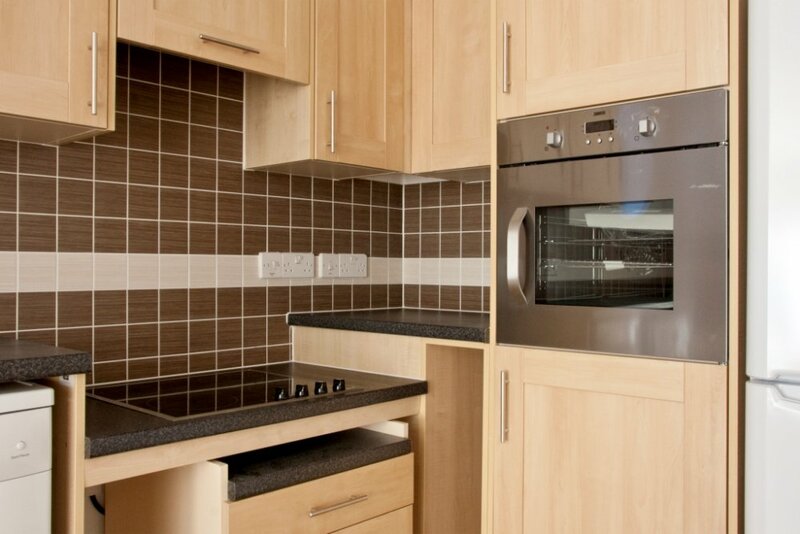 A/A+ rated white goods were also supplied in each apartment and all lighting throughout the development only take low energy bulbs. Water consumption is reduced with low flow taps and dual flush toilets, plus there are no baths in the apartments. 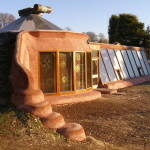 In comparison to the previous building, peak rain run off is reduced through incorporating a 330m2 biodiversity roof and installing a hydro brake in the soakaway which releases water slowly into the drainage system once the tank is full. 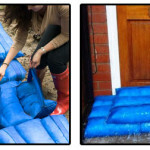 This helps to minimise sewers breaching following storm events. The biodiversity roof also improves insulation properties and along with retaining existing trees where feasible, incorporating wildlife friendly planting including a proportion of native species, adds to an overall net increase in the schemes ecological diversity compared with the previous building. The building management system allows for monitoring of individual apartments and communal areas energy and water consumption. This means that further assistance can be offered to residents, where appropriate, to support them in minimising their carbon footprint through their everyday lifestyles. 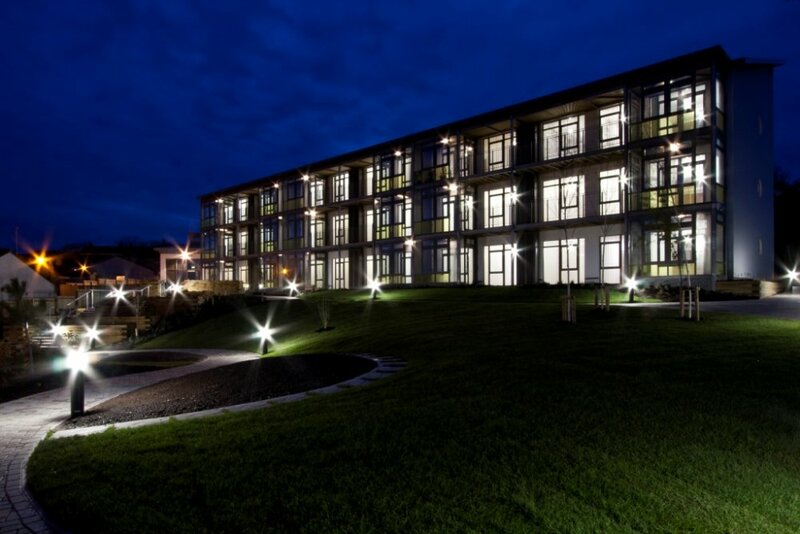 The sustainability ethos was carried through from the design to the construction phase and implemented by the main contractor onto sub contractors from the outset. This allowed for 89% of the 1880.7m2 of the produced waste to be diverted from landfill including 2000 tonnes of material from the existing building crushed and added to the new development’s foundation. 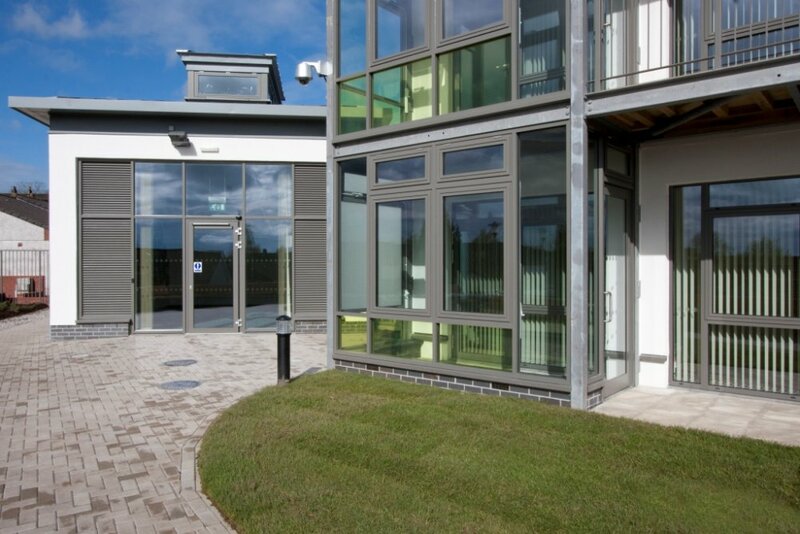 The scheme’s specification also allows for material to be reused and recycled at the end of the building’s useful lifecycle including the timber frame, steel balcony structure and aluminium roof and windows. Internally, the completed scheme has higher levels of natural light, reduced noise transfer between apartments, natural ventilation and internal finishes and fittings contain low levels of volatile organic compounds. This assists in creating a healthy environment for the residents. The design and construction of the building also readily facilitates internal adjustment to suit the needs of the residents as they grow older or become less mobile. The benefits of Prince Charles House will not occur in isolation since the building’s performance is being intensively monitored alongside resident health and wellbeing and behaviour research. The monitoring and research began at completion and will last for three years following until June 2015. 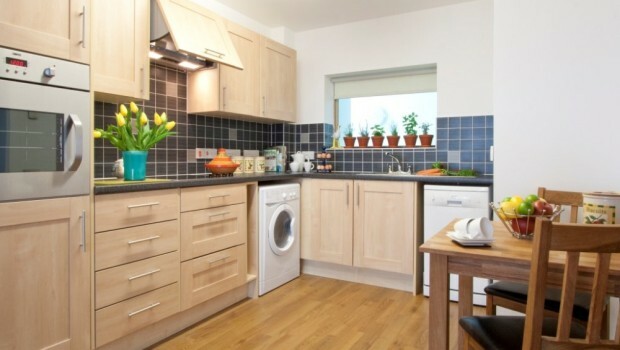 This will provide evidence to fully understand the functioning and the practical benefits of Prince Charles House, including where further improvements can be made, which will be used to enhance the design and functionality of future developments as well as informing the how we can support older people to live independently regardless of their physical and mental needs. Energy Efficient Appliances: Low Nox, A rated Gas condensing boilers. 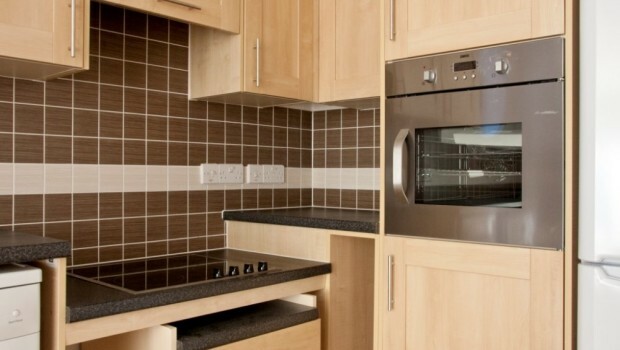 A/A+ kitchen appliances throughout. 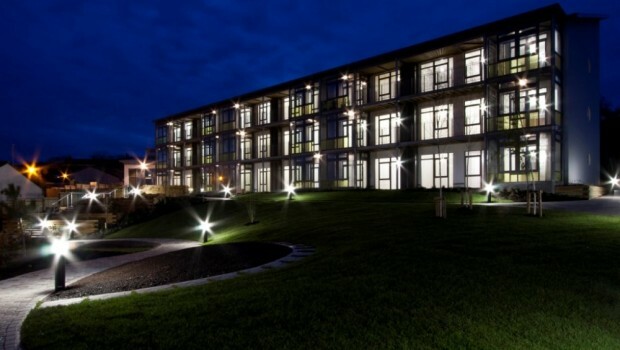 Energy Efficient Lighting: Installing oversized windows to maximise natural daylight and atrium roof lights with void spaces in the corridors allows for light to cascade through to the ground floor. Smart Meter Technology: Building Management System. 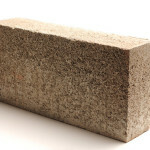 Wall, Floor, Roof and Cavity Insulation: Compact building form and high insulation properties achieving U-values of 0.15W/m².K and 0.13W/m².K for external walls and roof respectively. 3m³/m².hr apartment air permeability rating. Solar Photovoltaic: 49.6 kW Photovoltaic array. 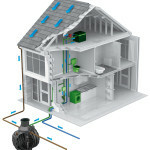 Other Technology: Mechanical ventilation with heat recovery systems within apartments. Other Design Principles: Lifetime Homes. HAPPI. Orientating the building to gain maximum benefit from passive solar gain. 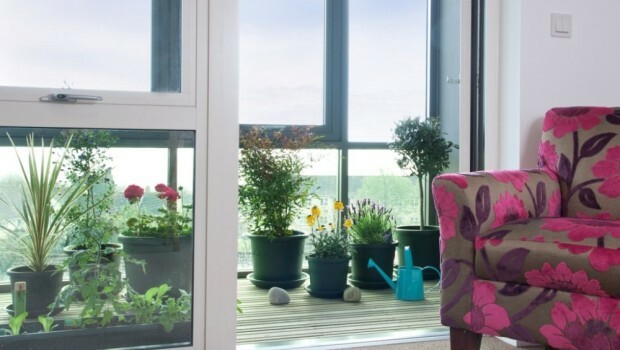 South facing apartments have winter garden buffer spaces to pre warm incoming air. 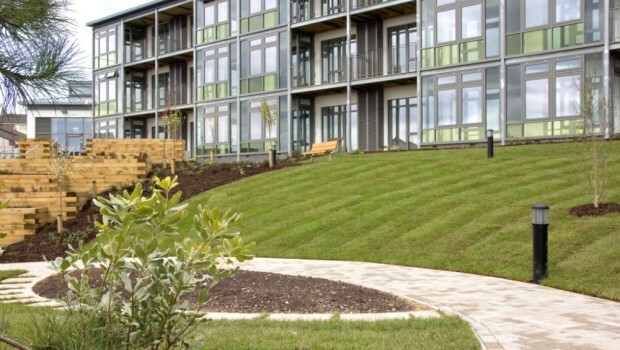 Awards Received: The Prince Charles House development in St Austell was triumphant at the prestigious Housing Design Awards ceremony in London, the industry's equivalent to the Oscars. 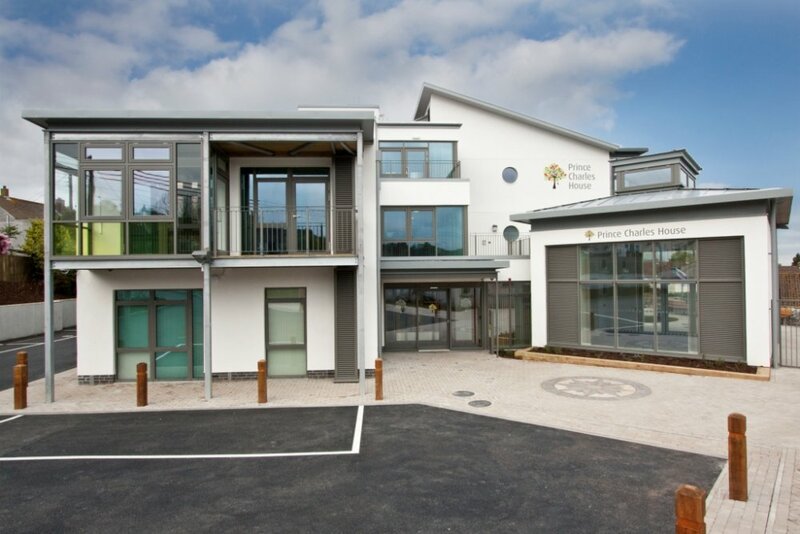 The showcase project for the St Austell and China Clays Eco-community beat national competition to win the HAPPI category, which is specifically for homes that improve the quality of life for the ageing population. BREEAM Awards 2014: BREEAM Mixed Use and Other Buildings. 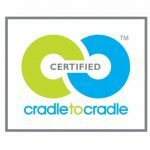 Local and Sustainable Building Materials: FSC certified timber. Other: Fully integrated zone activated sprinkler system installed. Reduced noise transfer between apartments over building regulations. 330m² biodiversity roof.